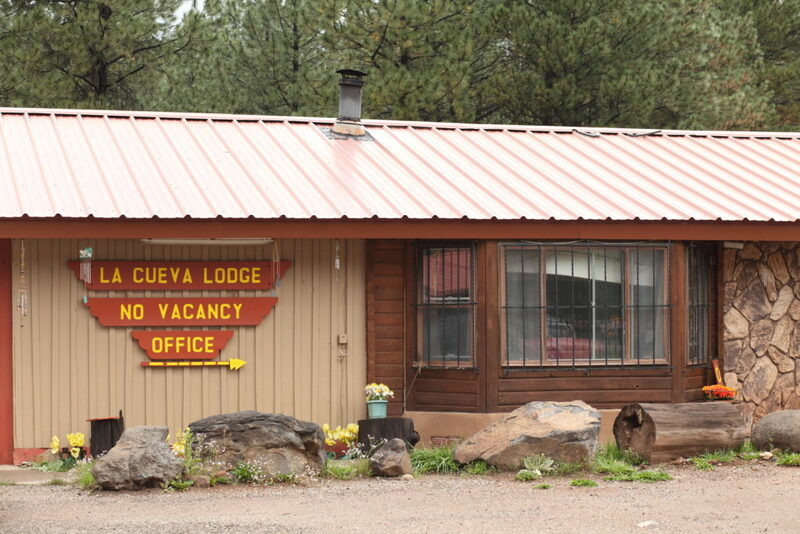 La Cueva Lodge provides fresh rooms starting at the low rate of $75 +tax per night. Choose either a Queen or 2 Double sized beds. Many of our rooms come with Mini Kitchenette Microwave, Refrigerator, Utensils, Dishes, Cups & Glasses. All rooms have coffee, a shared backyard with tables, chairs, and grills. Each room is located close to the San Antonio river which you can sit and relax next to or fish with a license. Need a license to fish? 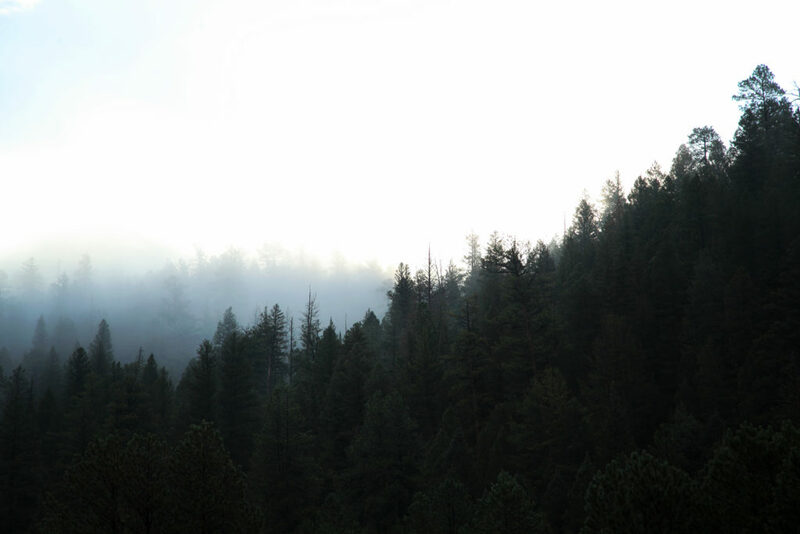 Amanda's Jemez Mountain Country Store right next door provides fishing and hunting licences. At the La Cueva Lodge we have Goats, Ducks, and Chickens. Everyone is welcome to see them and you can visit the office and we will gladly introduce you to them. A perfect destination for family fun, company team building events, hunting, fishing, or a quick getaway. 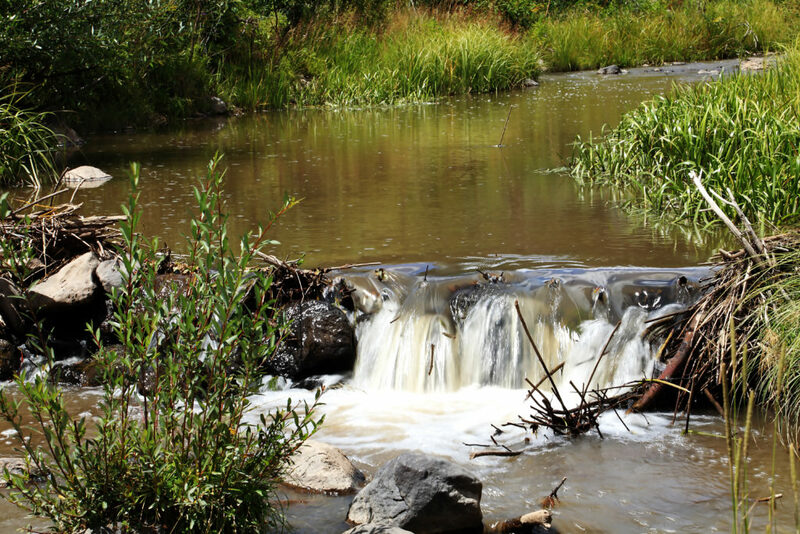 La Cueva Lodge has hosted Weddings, Family Reunions, Company Gatherings & Team Building Events. We have made many of our repeat customers part of our Lodge Family.